Liaturynska, Oksana [Ляттуриннська, Оксана; Ljaturyns’ka] (pseuds: Roksana Vyshnevetska, Oksana Pechenih, Oksana Cherlenivna), b 1 February 1902 in Katerburg, Kremenets county, Volhynia gubernia, d 13 June 1970 in Minneapolis, Minnesota. Writer and sculptor. In 1924 she emigrated; she lived first in Czechoslovakia, then in Germany, and finally in the United States. She began her literary career in Prague and belonged to the Prague group of Ukrainian writers. Her poetic miniatures are noted for their economy of expression and historical themes. 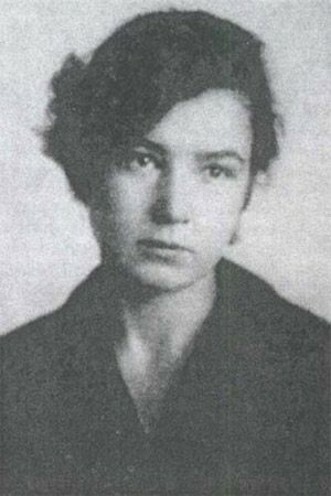 Several collections of her poetry were published, including Husla (the title refers to a multistring musical instrument; 1938) and Kniazha emal’ (Princely Enamel, 1941; 2nd edn 1956). 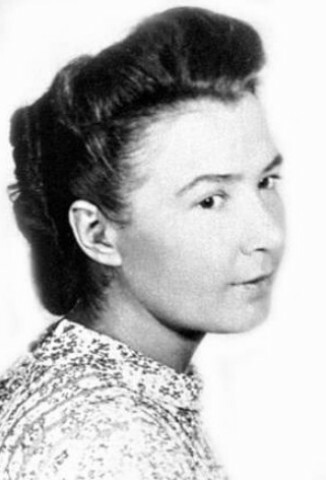 She also wrote a book of novellas, Materynky (Wild Thyme, 1946). Two collections of her poems for children were published, Bedryk (An Epiphany Carol, 1956) and, posthumously, Iahilka (A Spring Song, 1971). In her sculptures a synthetic monumental form is predominant. 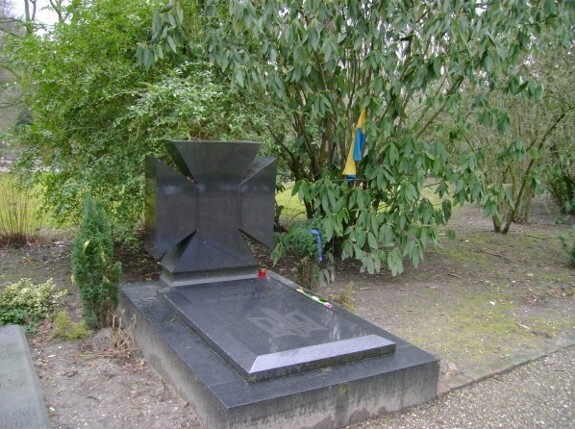 In 1932 she designed the monument to fallen soldiers in Pardubice; in 1939, Yevhen Konovalets's grave monument in Rotterdam; in 1941, I. Bilyk's grave monument in Milvazanky; and in 1949, Arkadii Zhyvotko's grave monument in Aschaffenburg. She sculpted busts of Taras Shevchenko, Symon Petliura, and Yevhen Konovalets, historical portraits, and, using different techniques, compositions in various materials. She also created a series of model dolls and worked with ceramics.